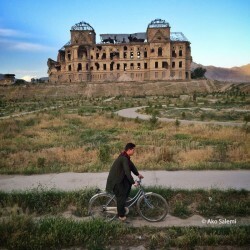 Afghanistan, having passed more than three decades of war with millions of casualties, is now poised to start a difficult path towards finding political, economical and social stability and security for its people. The generation of middle-aged Afghans, having gone through numerous ups and downs in their lives and having experienced the bitter taste of insecurity and poverty, are now hopeful to see a bright future for their children and the coming generations of their country. 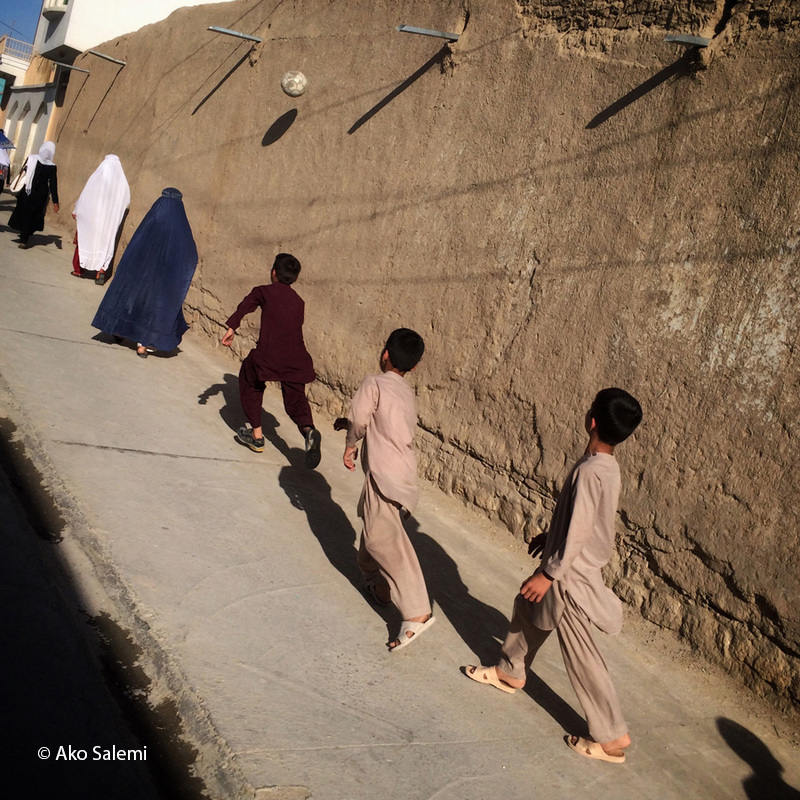 During my recent stay in Afghanistan ( May 2015 ) I met children and teenagers who had to work to feed their families, wishing with smiles on their lips, that they too, like children in the other parts of the world, could have the right to a good education to achieve the kind of life and future that they wanted. 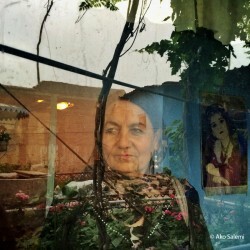 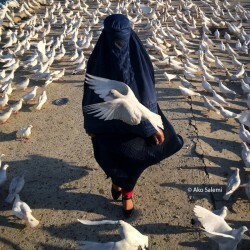 Also, the Afghan women, who for years under the Taliban rule and the misogynistic culture of their country were deprived of their freedom to think, dress, and choose their lifestyle as they wished, have now started their restless struggle to gain more freedoms in the new, however little, opening that has occurred in the Afghan society. 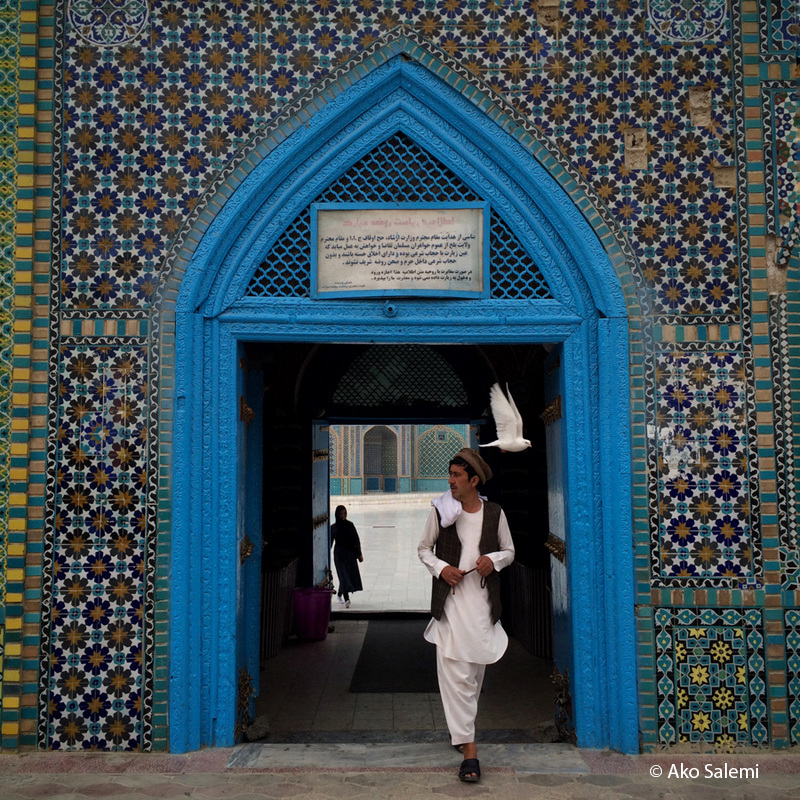 Afghanistan with its old, poetic and mystic culture that has given birth to many writers of the Persian language, is a country of colors and life. 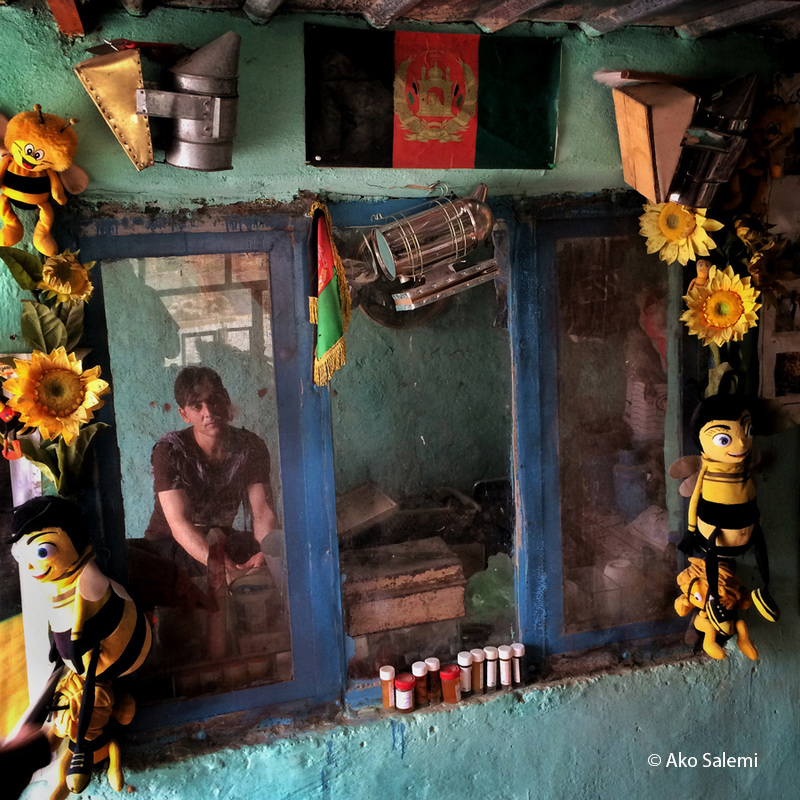 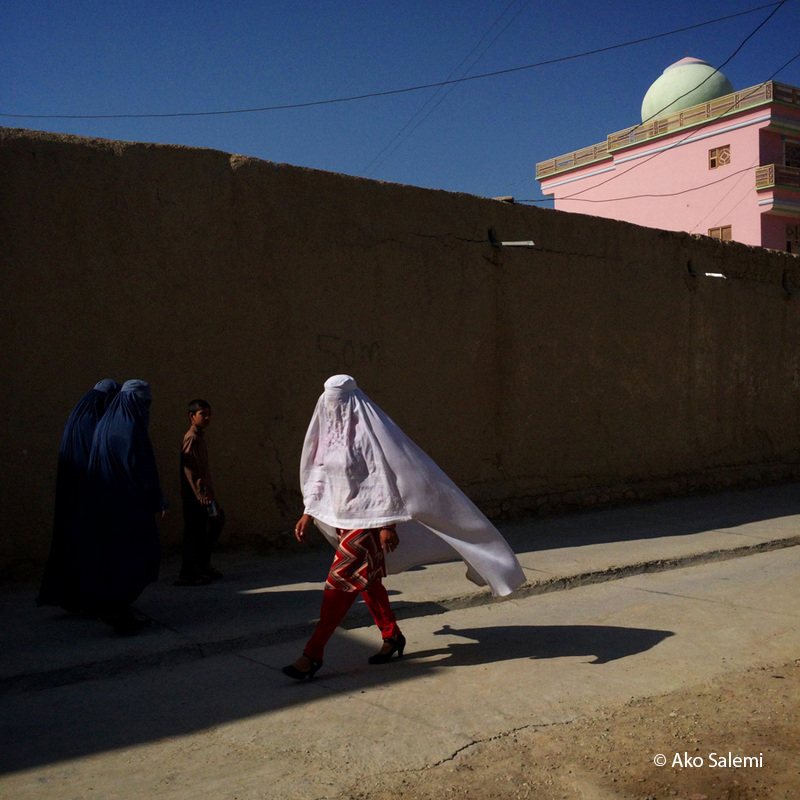 Its people are now struggling to brush away the dust that has been left during the long years of war off of their now gray and cold country so that they could once again see Afghanistan as it should be: radiant with beautiful colors. 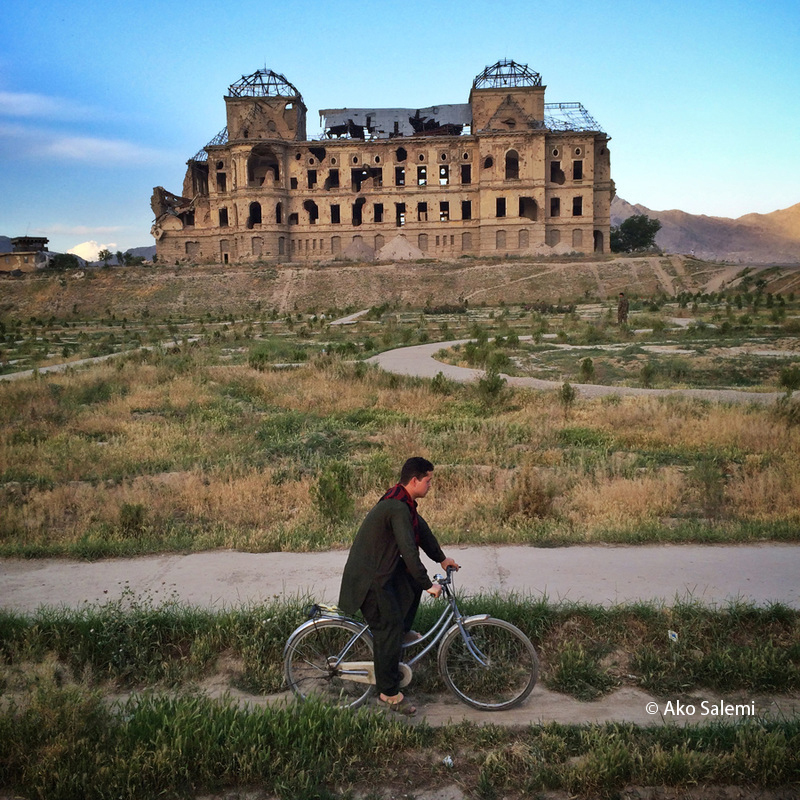 Since the situation in Afghanistan makes photography complicated and difficult and the reaction of its people to professional cameras is less than friendly I decided to shoot this collection with my cellphone camera. 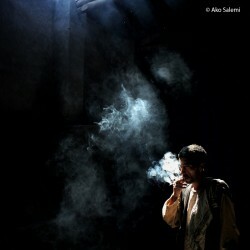 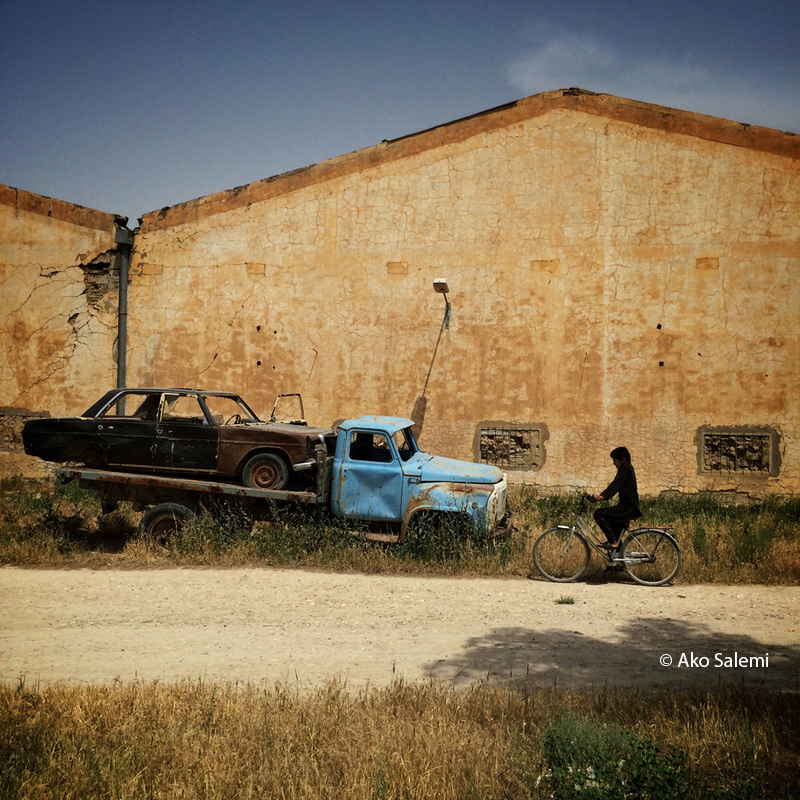 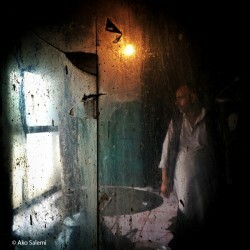 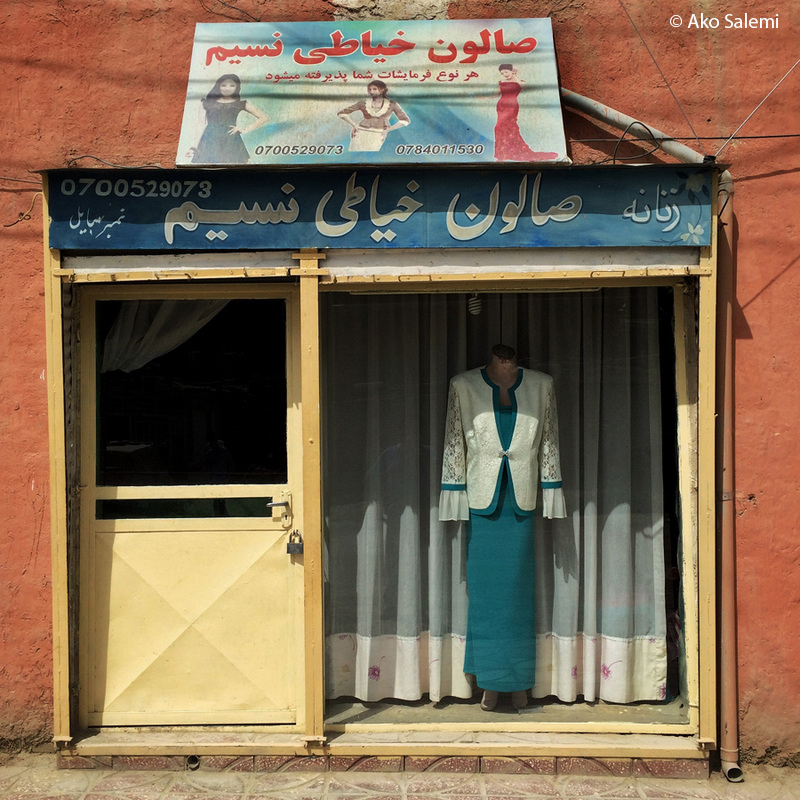 Ako Salemi was born in 1981 in Bukan, Kurdistan, Iran. 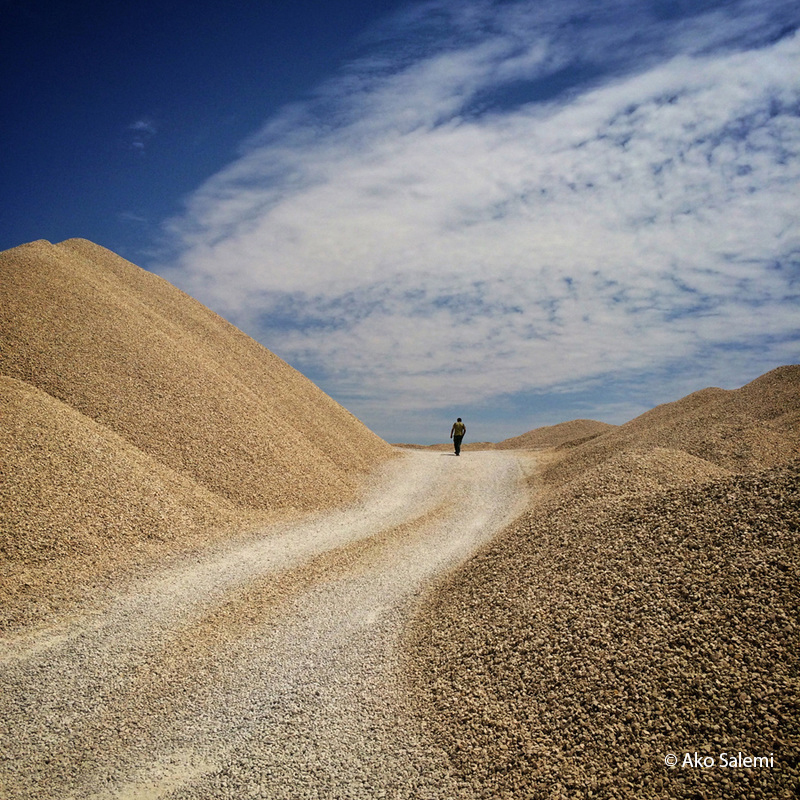 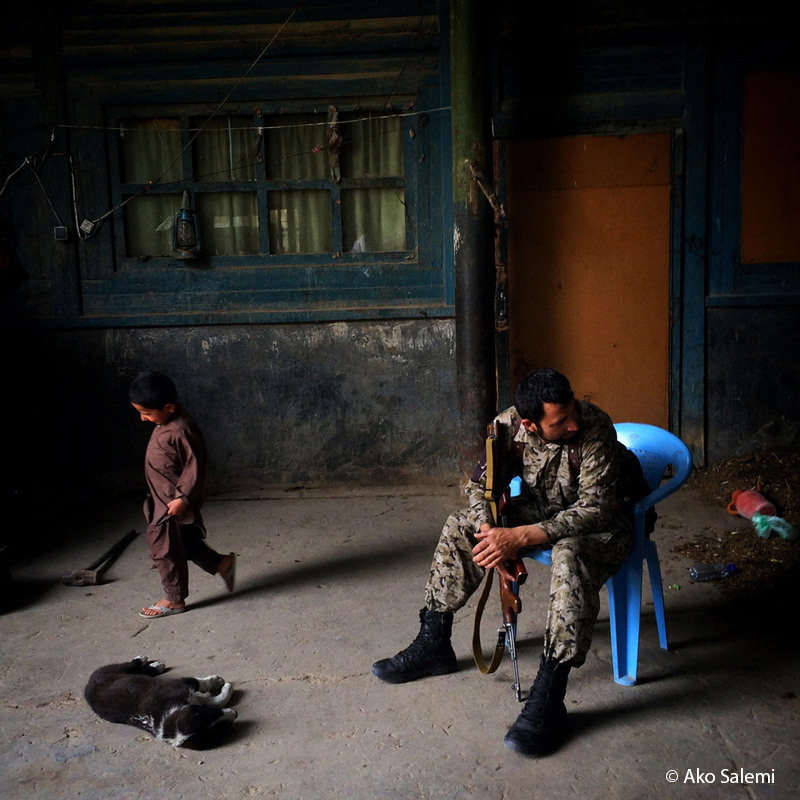 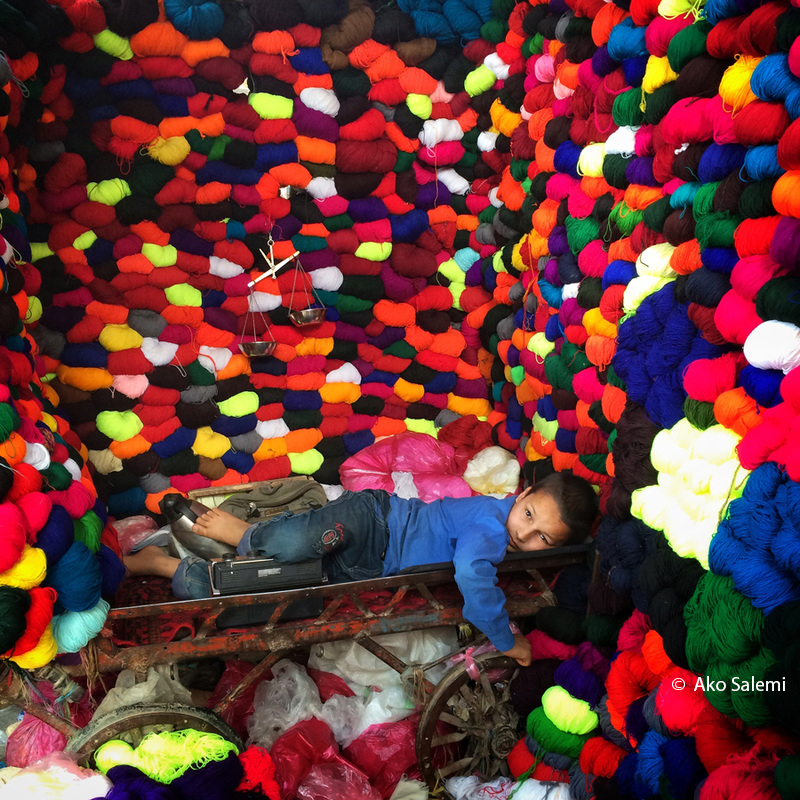 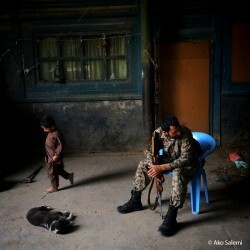 Since 2006 he has worked as a photojournalist for several important Iranian newspapers. 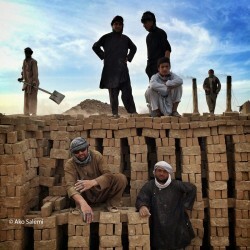 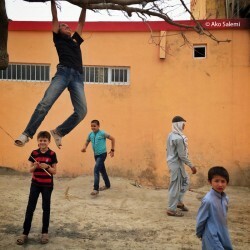 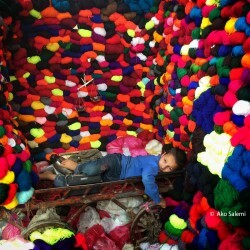 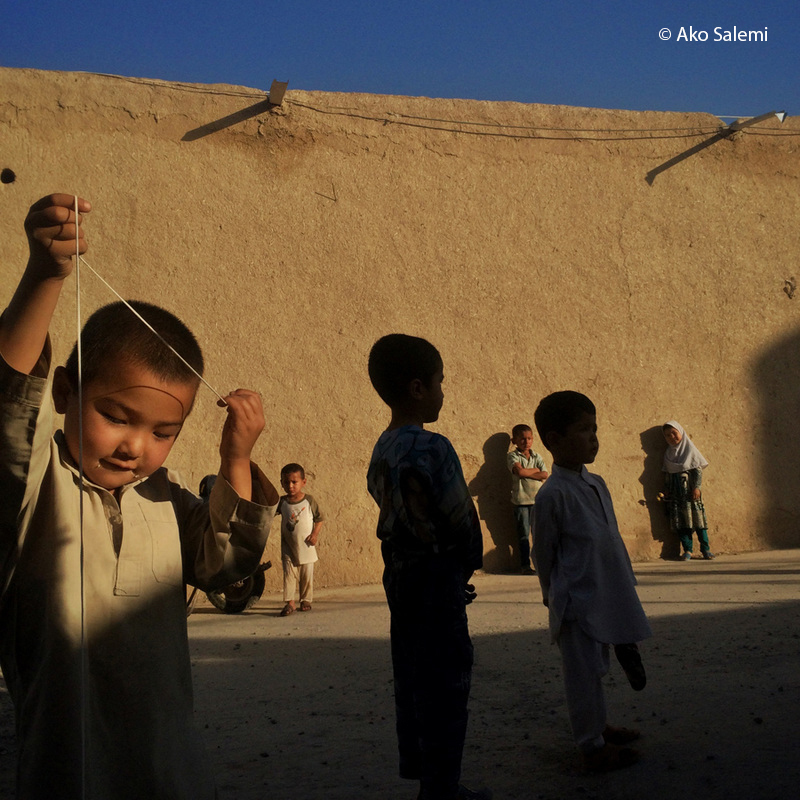 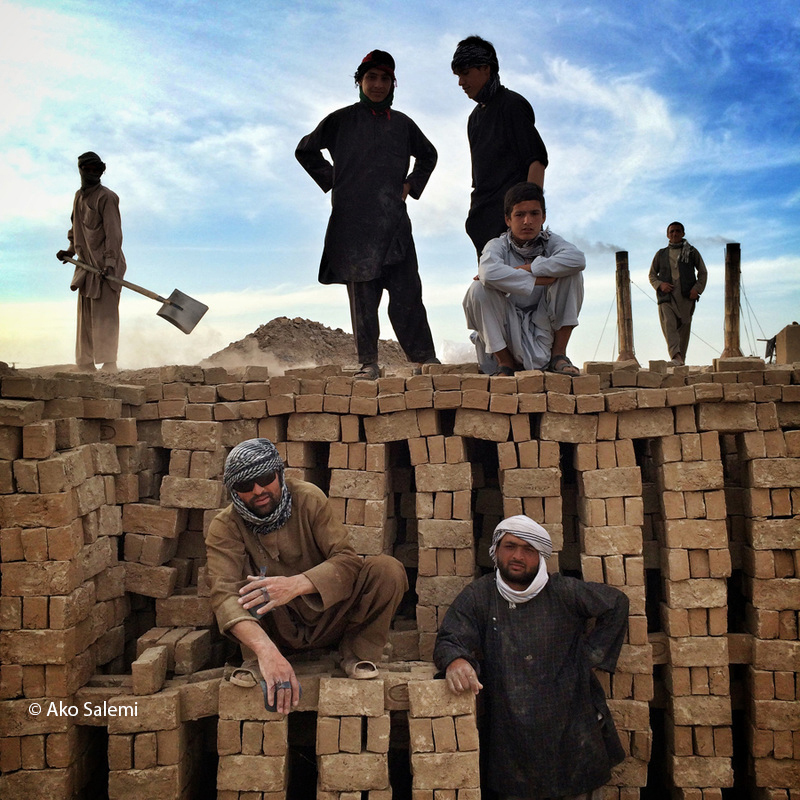 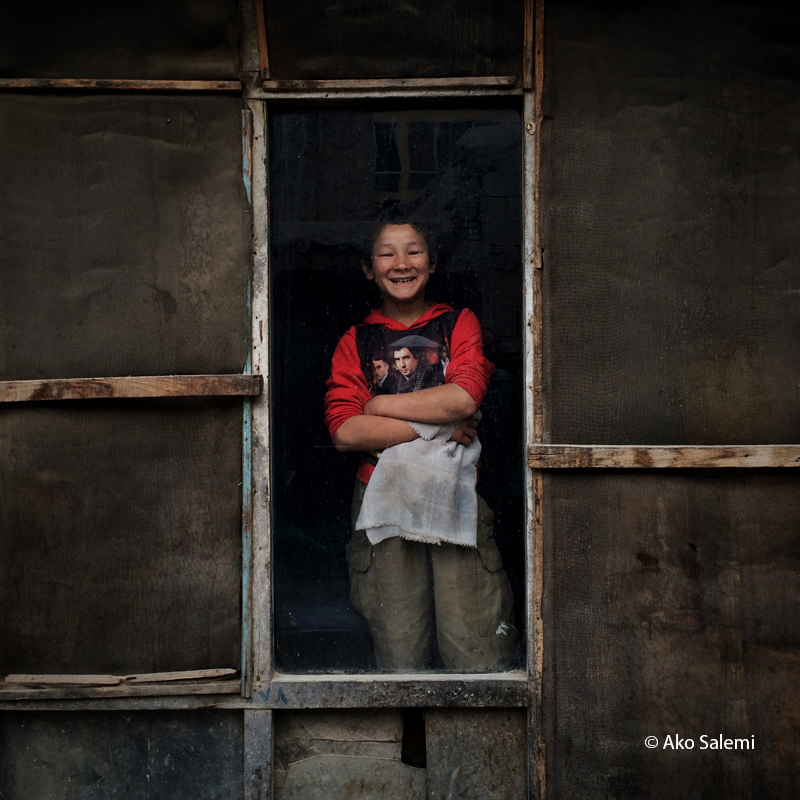 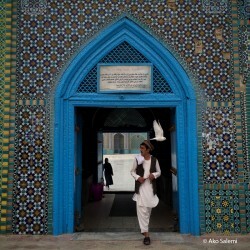 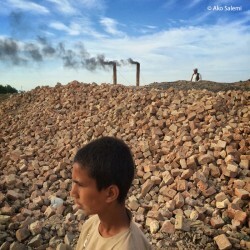 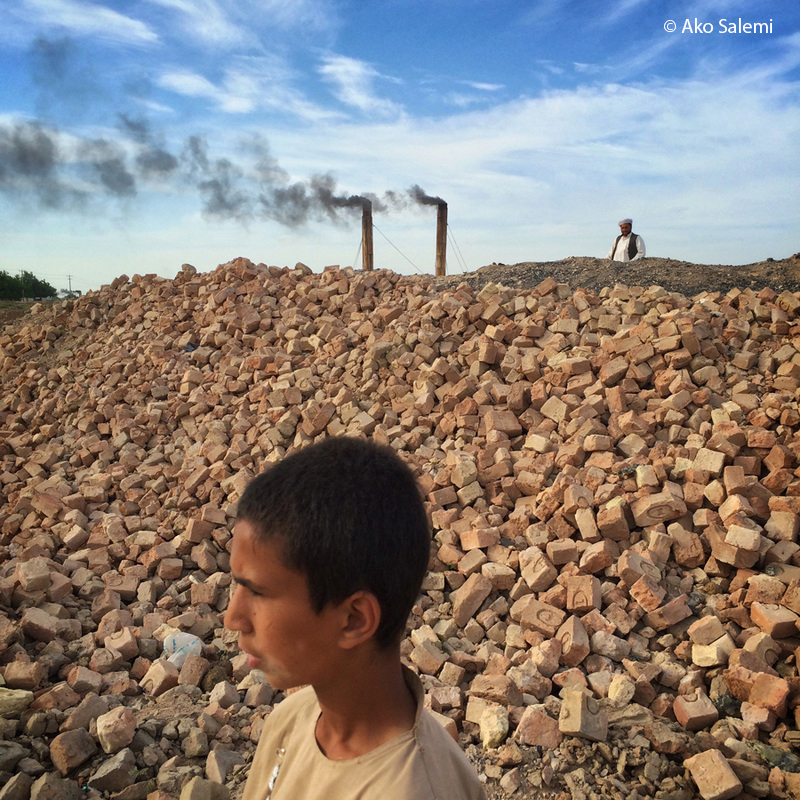 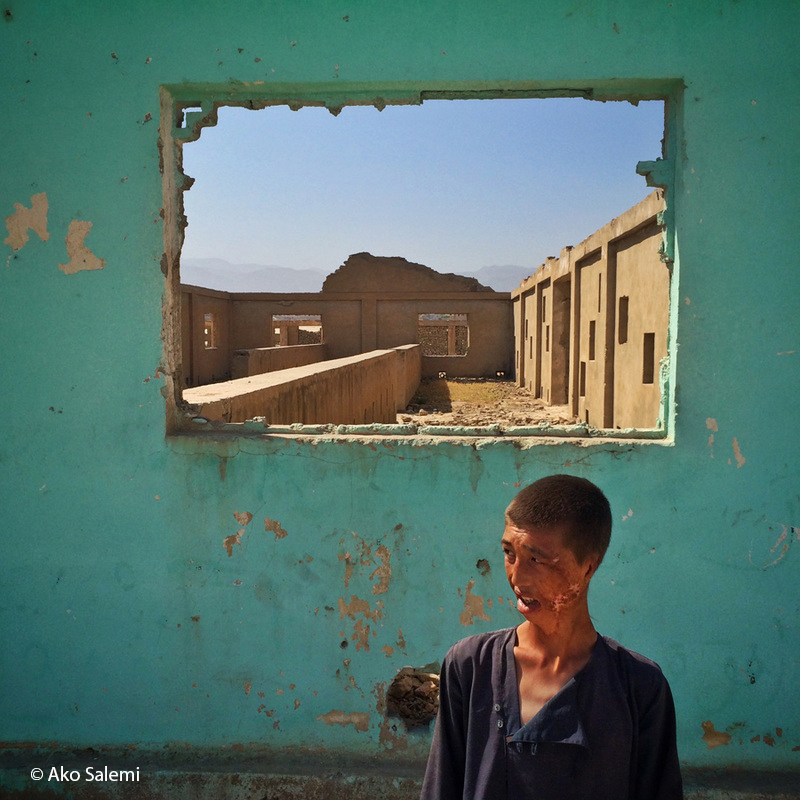 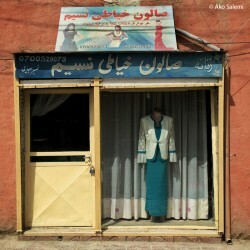 He documents several stories in social issues in countries such as Iran, Iraq and Afghanistan. 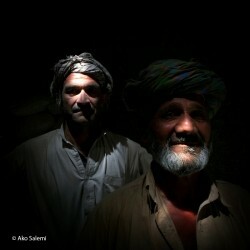 He is one of the founder members of an inspirational photography group called 'Hikari Creative'. 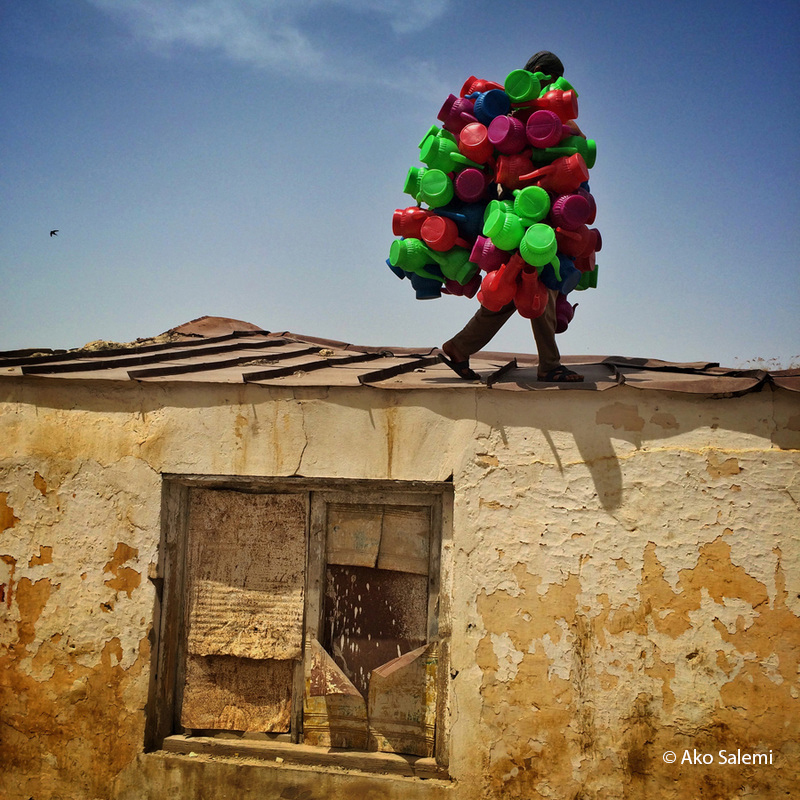 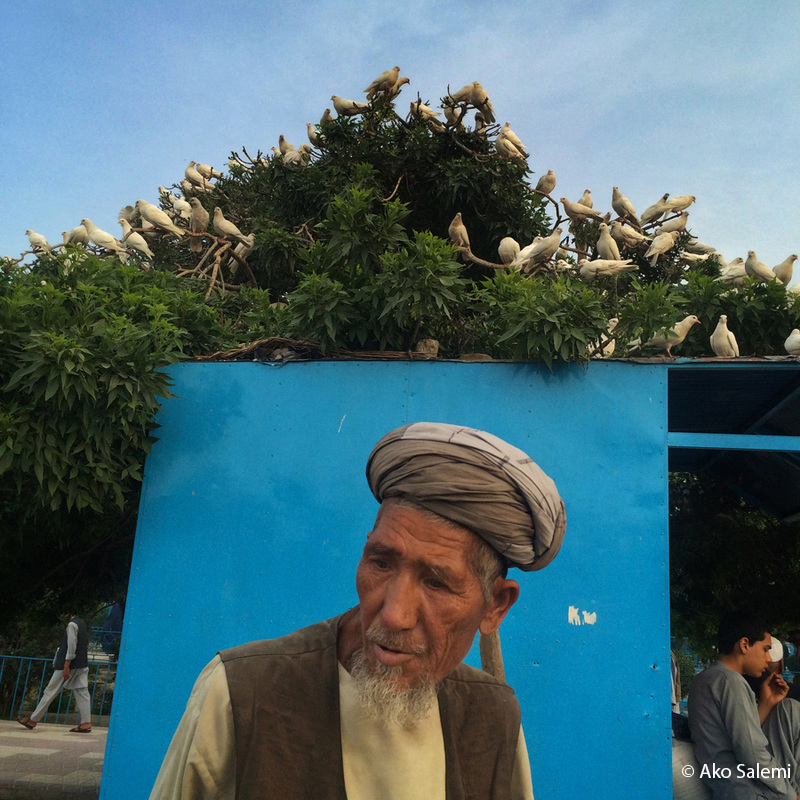 One of his pics was among the best 29 Images published in Instagram in 2014 selected by Time Magazine. 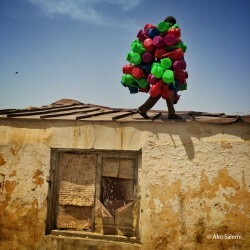 He received an honorable mentions from Instagram-Getty Images 2015 and 2016 grant. His images published worldwide in Time Lightbox, The New York Times, The Guardian, MSNBC Photography and Instagram Blog. 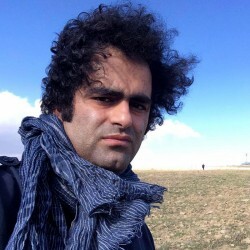 His proposal about the climate change crisis in Iran won Persephone Miel Fellowship of Pulitzer Center in 2016.